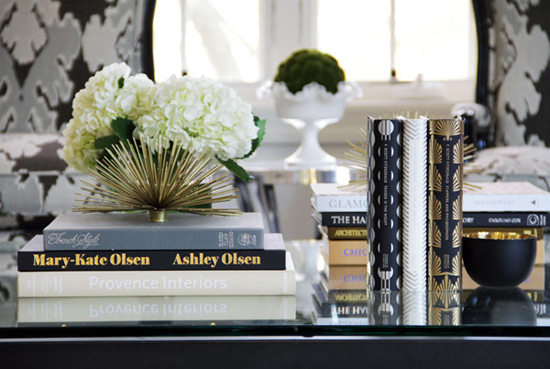 I recently collaborated with my friend Alex Berlin of Things That Sparkle to style her north-side condo. At first it was so she'd have professional photos (courtesy of my better-half Danielle Moss) for her Alexandra Berlin Design portfolio (she's a fancy interior designer). But then we got to do it all again when we learned Chicago Magazine wanted to feature the beautiful space! We can only share a few of the detailed shots that won't be in the feature, but I think they're awfully perty! 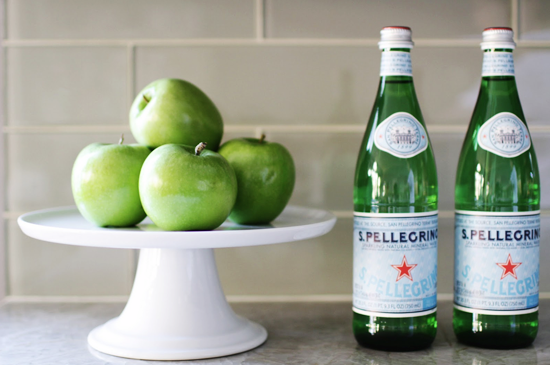 You'll probably be able to spot some token "Alaina definitely styled this" items: specifically the Pelligrino, green apples, and the wallflower starburst. Her home looks amazing! I love everything about it & the photos! You and Danielle definitely have major talent! I need to stop watching Criminal Minds...the first thought in my head when I saw the kitchen was "I don't want my back turned to the world facing that stove." SAD! Anyways, it is beautiful. I love the rug in the kitchen esp. hehe. The pics are gorgeous. 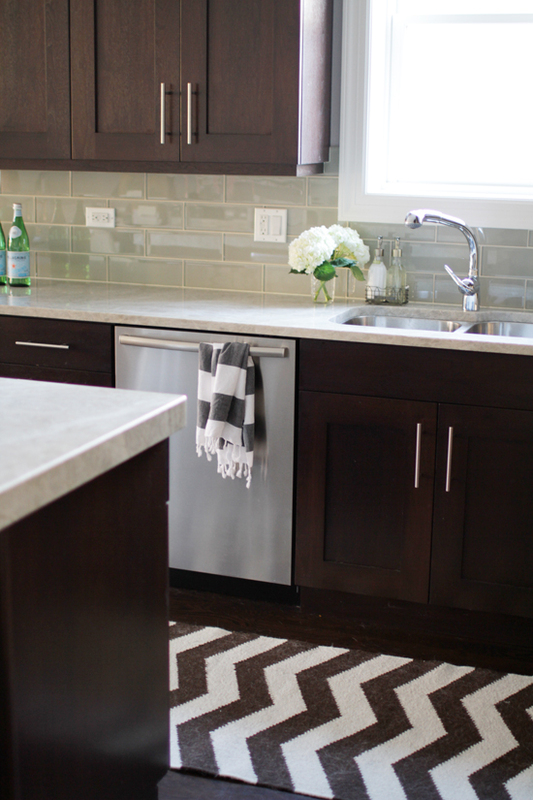 Love the interplay of stripes in the kitchen-- you did an awesome job! These photos are amazing! I can't wait to see the feature in Chicago Magazine! I particularly love the coffee table styling. Lovely work, Alaina :) Can't wait to see the Chicago Magazine Feature! Congrats - this really looks great. Danielle Moss is new to me so I am checking her out now and I will definitely be on the lookout for this home in Chicago Mag! So pretty - you ladies are so talented! My goodness that kitchen is amazing! Congrats to you three! It all looks amazing! I love the books with the great accessorires on top, and the bottles of Pellegrino. Beautiful work. 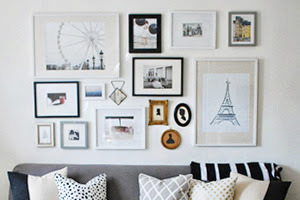 I wish you could come style my apartment! I can't wait to see the full feature! Alex's home looks gorgeous. So beautiful! I want to see the rest of the pictures now! Such a lovely space! 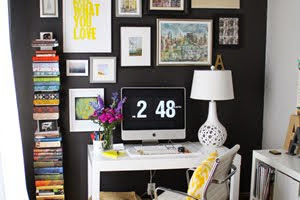 I'm in the process of re-styling our bookcase and am going to draw some inspiration from these photos! Beautiful pictures, love all the details! It looks beautiful! You can definitely tell that you styled it! Cannot wait to see the whole feature! What a power team you ladies have. Amazing work, per usual! The space looks beautiful! Great work! How fun! Your styling looks great! Looking forward to receiving my Chicago mag when the article is published! How beautiful! Can't wait to see the finished project! And I need those F. Scott Fitzgerald books, stat. so gorgeous! love her condo! it looks beautiful! 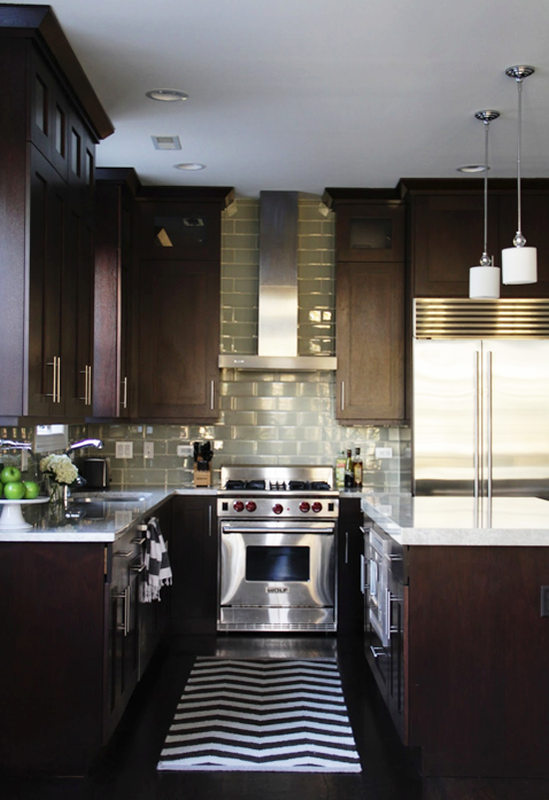 that kitchen is lovely, and usually i'm a white kitchen cabinetry girl. What a fun project! I love her tile backsplash. We have to wait too long to see it, boo! This is soooo exciting! Congrats to all three of you, very well deserved. I wish you were out here so I could hire you to style my house for an upcoming shoot! Beautiful images! 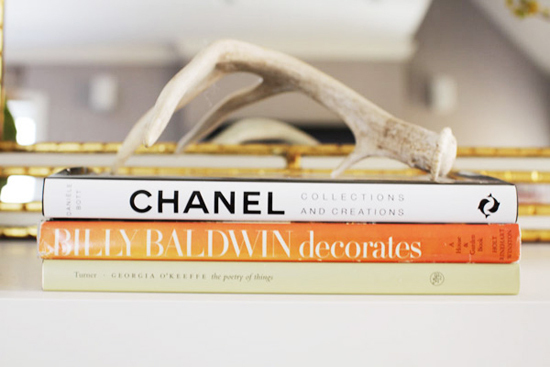 So glad to have found you via that first fabulous coffee table image on Pinterest!